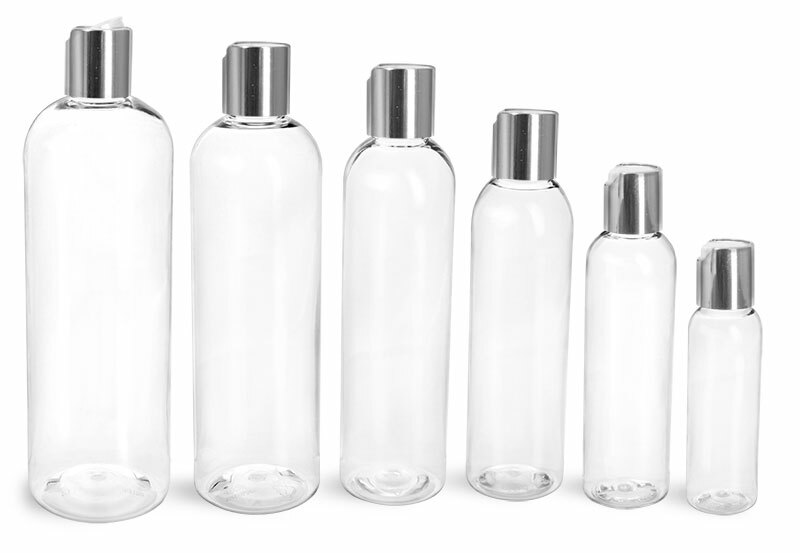 Choose from a variety of bottles and dispensing caps to house your lotion creations. 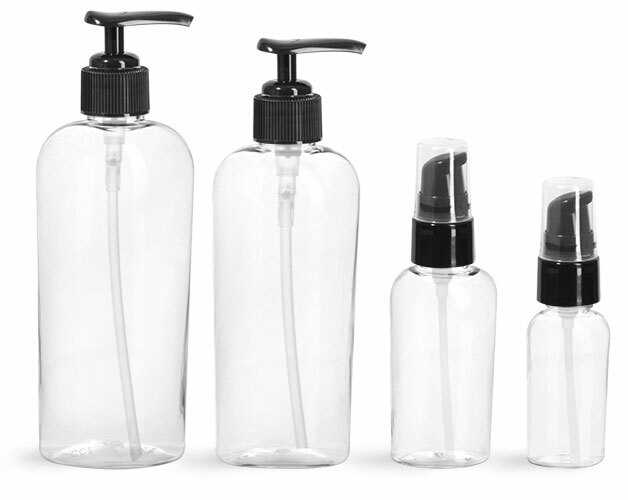 Whether your product is a body lotion, face lotion or hand lotion we have just the bottles you have been looking for! 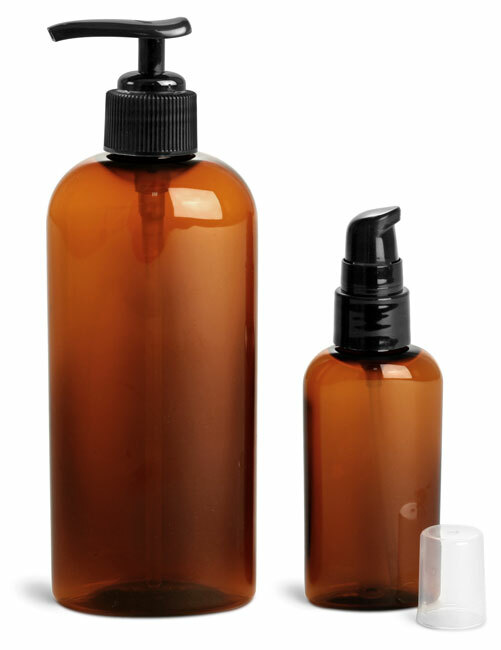 The green cosmo oval with treatment pump makes for a great face lotion bottle, dispensing smaller amounts of product per stroke. 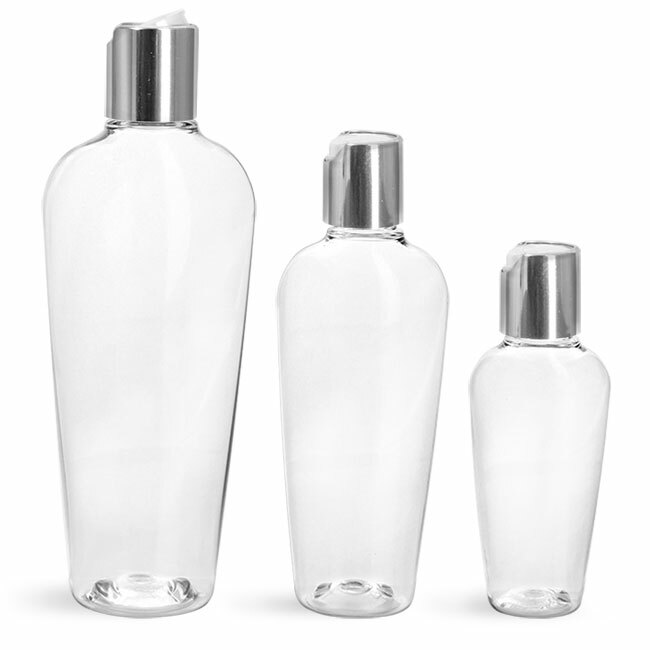 When looking to dispense larger amounts of lotion, the clear boston rounds with disc top caps and the naples ovals with lotion pumps are two excellent choices for body lotion bottles.